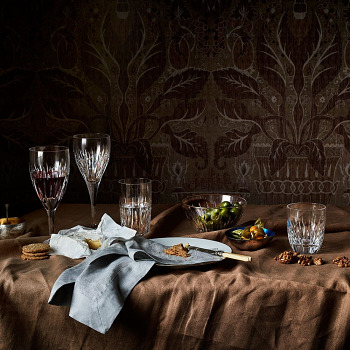 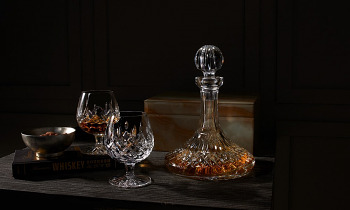 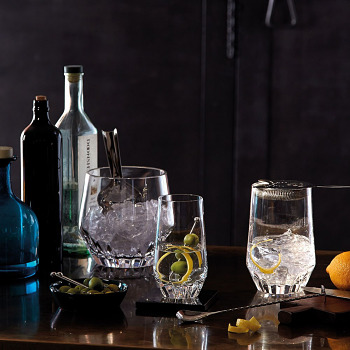 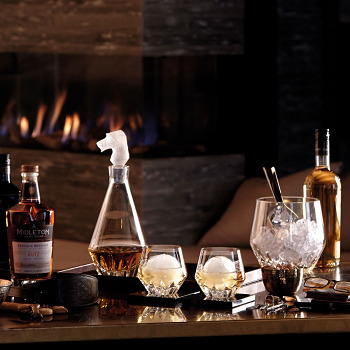 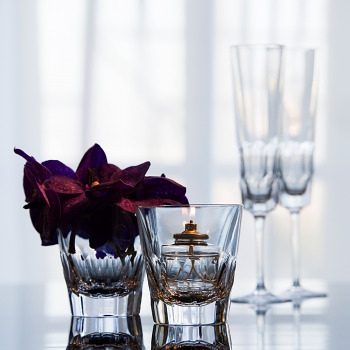 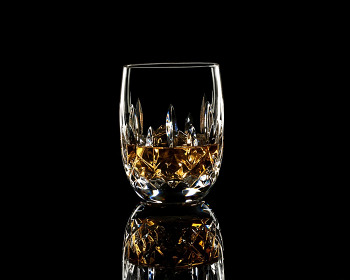 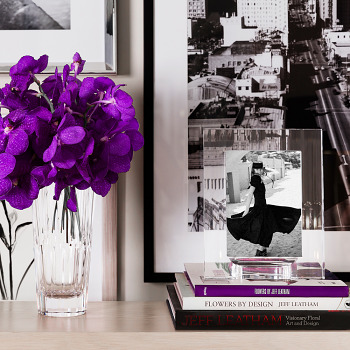 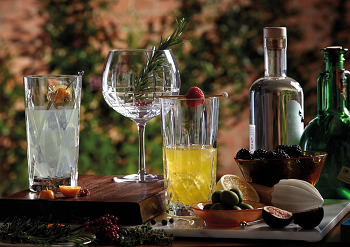 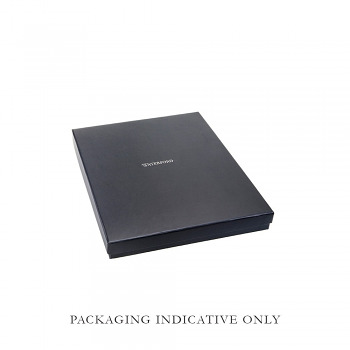 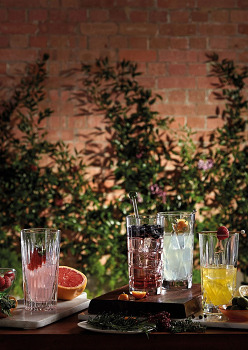 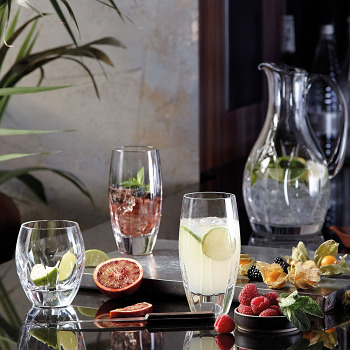 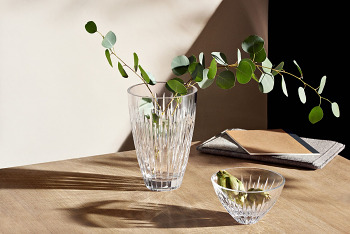 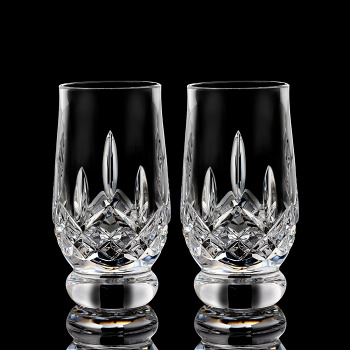 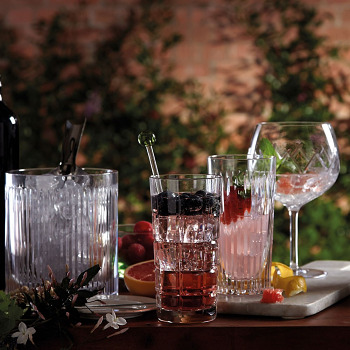 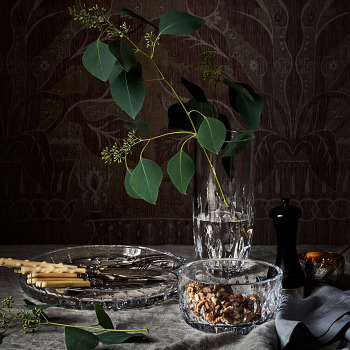 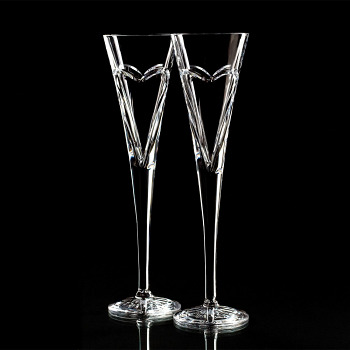 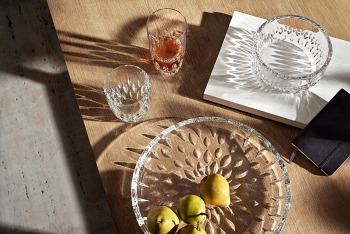 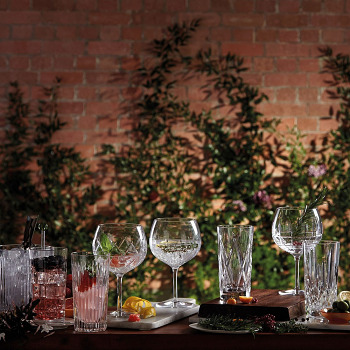 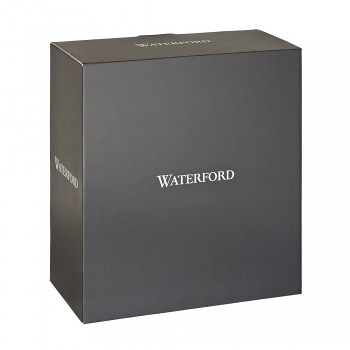 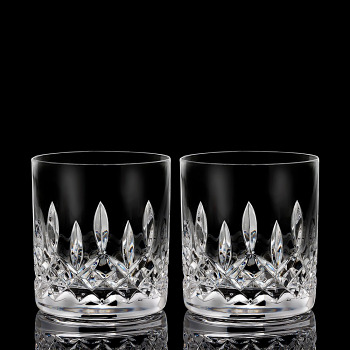 Waterford Crystal offers a wide selection of giftware for every occasion. 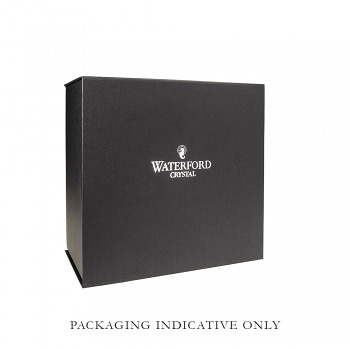 Wow them with an unforgettable Waterford gift. 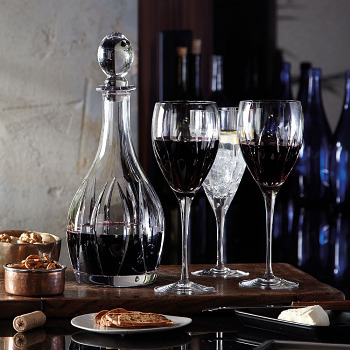 Shop our top picks for great gifts under $200.